Obesity rates are rising across the United States, but fewer Americans are trying to lose weight, a study suggests. "I can't sit in judgment," says one woman. There are many biological defenders of fat loss making it difficult to prevent lost body fat from being regained. 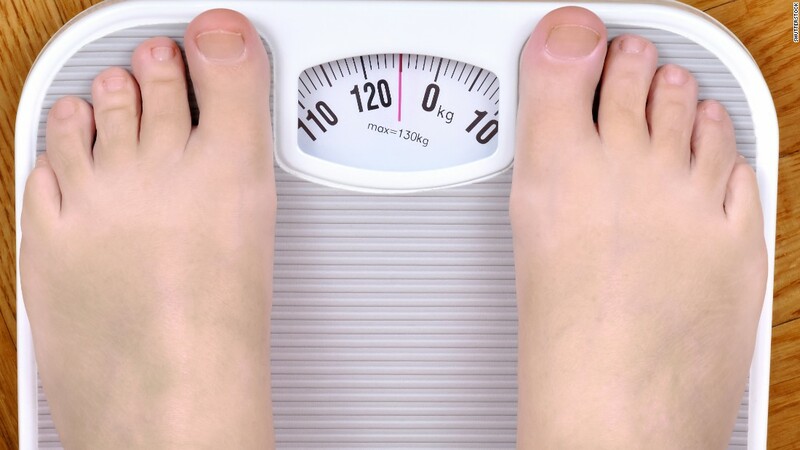 It is estimated that the chances of going from obese to normal weight and staying there are less than 1%. This is why you don’t see any Biggest Loser reunions on TV.